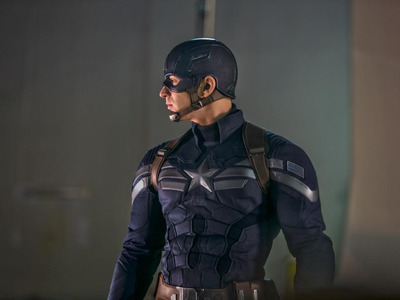 With “Avengers: Endgame” coming to theatres next month and the DC movie universe hitting its stride, the superhero genre is here to stay. 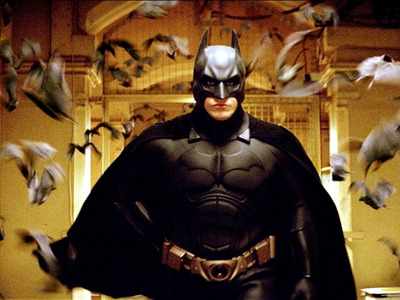 Business Insider ranked the best superhero movies of all time. 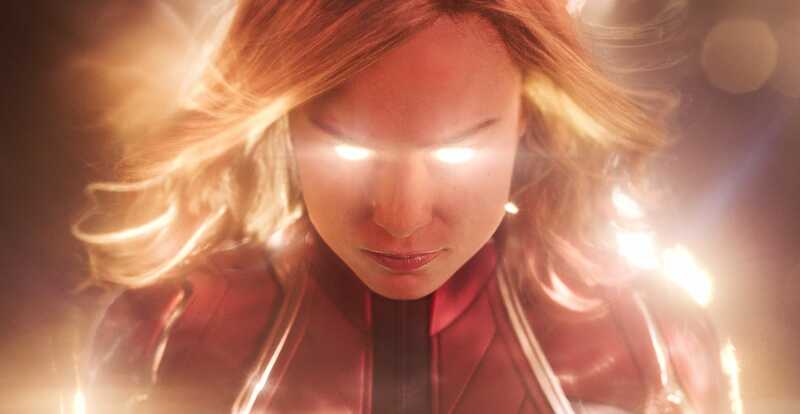 With “Captain Marvel” a box-office success, “Avengers: Endgame” hitting theatres next month, and the DC movie universe rebounding with “Aquaman,” the superhero genre is here to stay. The genre has produced some very bad movies, and some truly great ones. 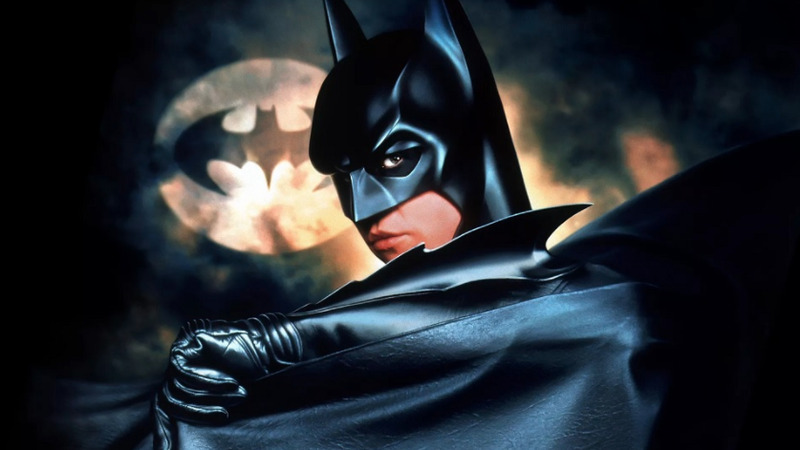 For every “Catwoman” there is a “Wonder Woman.” In anticipation for “Endgame,” Business Insider reflected on the decades of superhero movies to determine the best. This is a personal ranking, so we didn’t determine it from critic or audience scores. But we did consider the critical acclaim, cultural relevance, and commercial success when ranking the movies, especially the top ones. Of course, personal preference also plays a part. Superhero movies can come in many shapes and sizes, and that’s reflected in this list. 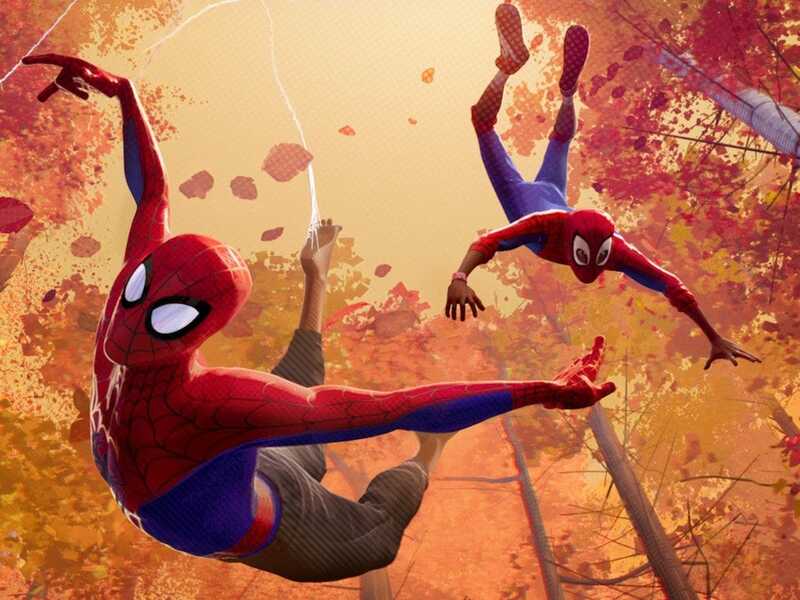 Some may not be what people would consider typical superhero movies, but they don’t always need to be based on a comic book or feature colourful costumes to be part of the genre. That’s right, “Batman Forever.” Why? 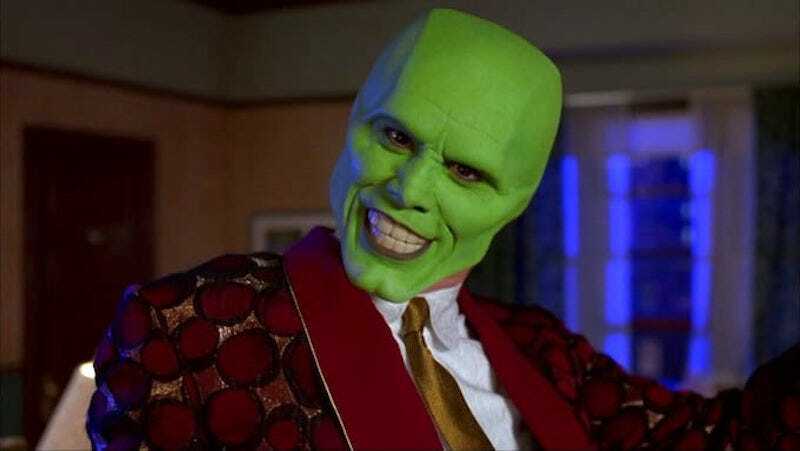 Because as bad as this movie may be, you’ve still got Jim Carrey as the Riddler, and that’s more than any other movie can say. But seriously, Schumacher may be best known for derailing the Batman franchise, and it would take nearly a decade for it to recover once Christopher Nolan rebooted the character. But “Batman Forever,” especially compared to Schumacher’s follow-up “Batman And Robin,” is at least a fun watch if not taken seriously. Another Joe Johnston movie, this time with a hero a little more well-known – Captain America, in his first film since the 1990 disaster. Luckily, Marvel Studios has a reputation for reviving classic characters these days. 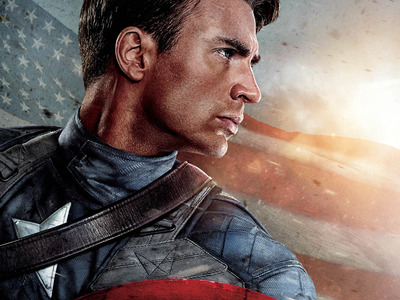 The movie is pure camp, but it works for the alternate-World War II setting. Chris Evans was moulded to play the blonde-haired, blue-eyed Steve Rogers, who, after a genetic experiment becomes a superpowered propaganda machine … I mean, Captain America. More Jim Carrey? You bet. You can say this isn’t a superhero movie all you want, but last time I checked it’s about a guy who is kind of a bad person, who learns how to be a good person with the help of some powers. That’s about as superhero as you can get. “Iron Man 3” is the most divisive film in the entire Marvel Cinematic Universe. 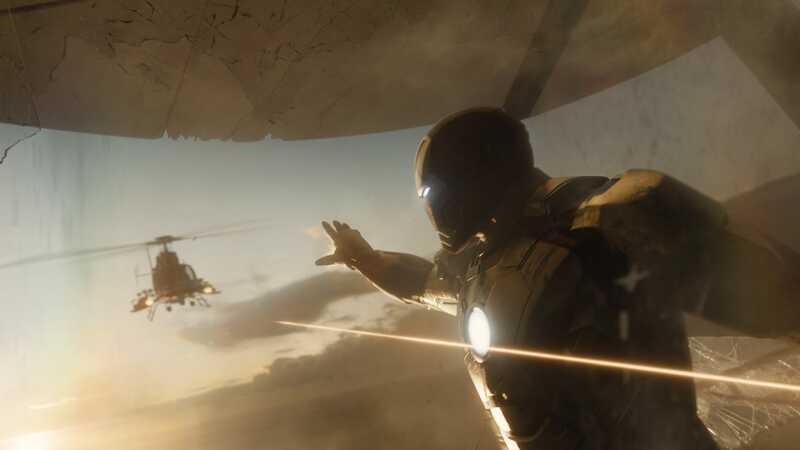 It has some great action sequences (that Air Force One rescue) and some pretty solid character work on the part of Tony Stark (Robert Downey, Jr.), who’s dealing with post-“Avengers” PTSD. Where it leaves fans most divided is a bizarre twist about Ben Kingsley’s villain, The Mandarin. But I give it props for creativity, and being visually distinctive from other Marvel films. 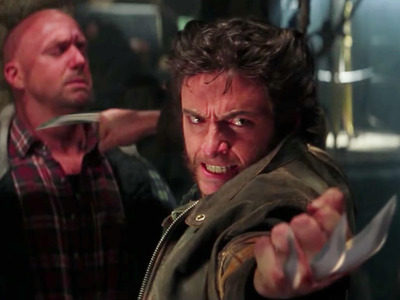 James Mangold came onto this film after “X-Men Origins: Wolverine” left a bad taste in everyone’s mouth. Luckily, he course corrects enough where this is a really entertaining movie. That said, it’s hard to believe Mangold would go on to direct “Logan,” as well (still to come). 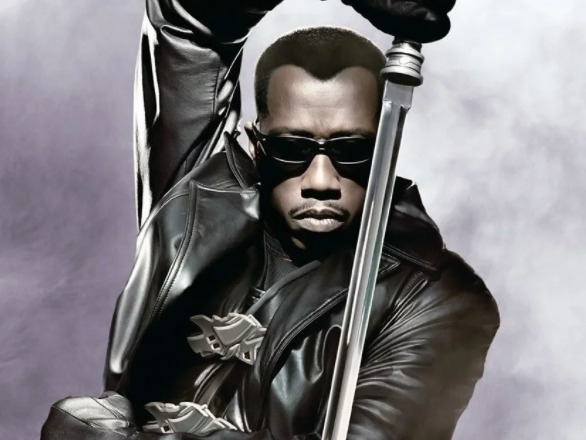 “X-Men” is highly regarded as the movie that kick-started the modern superhero genre, but people seem to forget about a little movie starring Wesley Snipes called “Blade,” which pre-dates “X-Men” by two years. 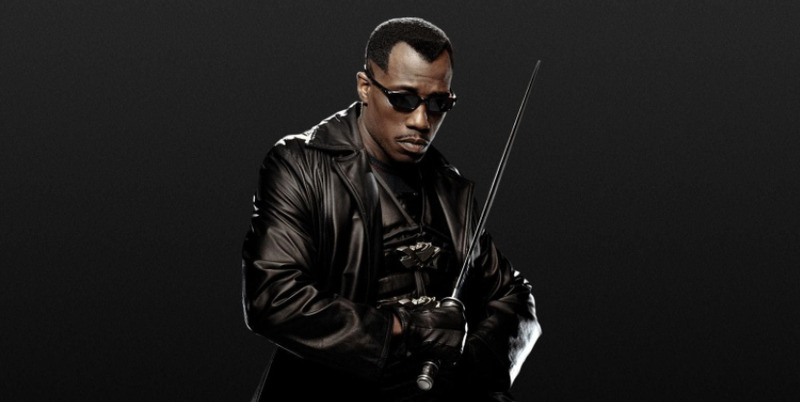 Wesley Snipes was in talks to portray Black Panther in a film in 1992, and when that fell apart, he went on to star as another Marvel character. I think we can all agree that was for the best now. Many may not realise this is based on a Marvel comic book, but even if it weren’t, it still stands on its own as a highly enjoyable animated superhero film. Not quite as good as “The Incredibles,” but it’s good. Snyder gets a lot of criticism these days for his handling of the DC Extended Universe (DC Comics and Warner Bros. answer to the Marvel Cinematic Universe). But before “Batman v Superman: Dawn of Justice” and “Justice League,” he made “Man of Steel,” a relatively good Superman movie that attempts to revitalize the character. Some of it works, some of it doesn’t, but it’s commendable for trying new things with the character, who had been in a slump since the Christopher Reeve days. Snyder’s hyper-stylised technique gave Superman a look that at least separated this rendition from others, and an edge that many found unsettling, but I welcomed it. And that Hans Zimmer score lives up to the character’s epic, heroic nature. Zack Snyder again, this time adapting the greatest graphic novel of all time, a book that had been considered impossible to adapt into a film. Some probably still say that, but as a page-to-screen adaptation, Snyder’s style complements the art of the novel well. The problem is that he can’t exactly get out of his own way in true Snyder fashion, and the movie feels bloated without doing enough to make it stand on its own, or to capture the cultural moment of its time like the source material did. That said, Snyder’s commitment to the source material is admirable. 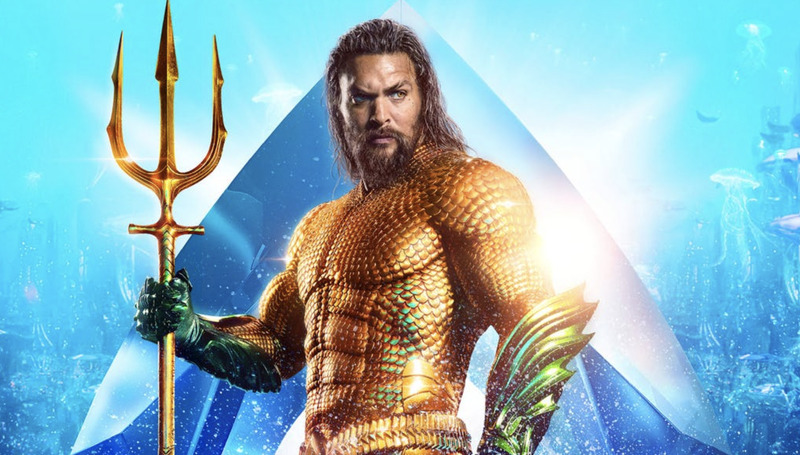 “Aquaman” was one of the biggest surprise success stories last year, making over $US1 billion worldwide and breathing new life into Warner Bros.’ franchise of DC superhero movies after “Justice League” disappointed. It’s a silly movie, but a fun one with a lot of heart. Guillermo del Toro just won two Oscars for best picture and best director for “The Shape of Water.” But before he was an awards darling, he made a few of the best superhero movies of all time. Del Toro’s expertise in fantasy and monsters made him an obvious choice to adapt “Hellboy.” Devoted fans still want del Toro to make a third film with star Ron Perlman, but director Neil Marshall is rebooting the series with “Stranger Things” star David Harbour in a film set for release next year. “Superman Returns” probably wouldn’t hold up as well on another viewing today, since both director Bryan Singer and Kevin Spacey, who plays Lex Luthor, have been accused of sexual misconduct during the #MeToo movement. 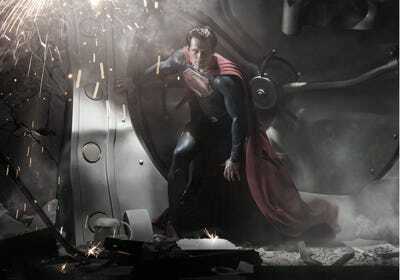 But as a film, it’s a satisfying homage to the Christpher Reeve Superman films. 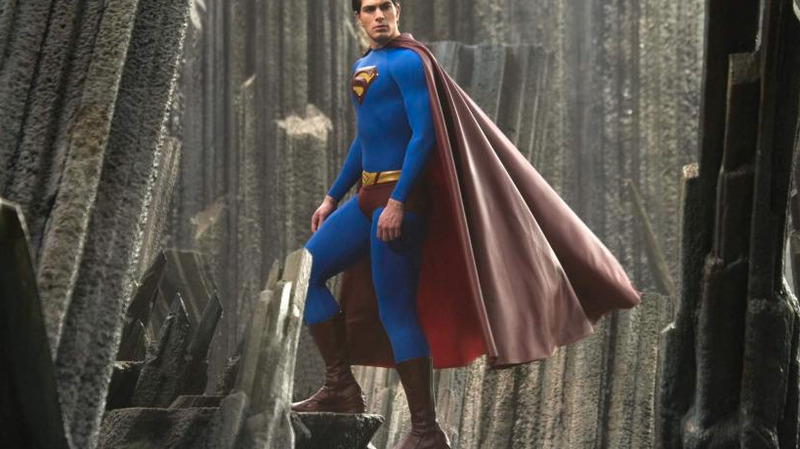 Star Brandon Routh looks the part, and brings a charming awkwardness to the role not quite on par with Reeve, but reminiscent. It wasn’t the reboot the character needed, but it was a well-made salute to the past. The second of three Del Toro films on this list, “Blade II” is a worthy follow-up to the first film, and tops it with the help of Del Toro’s signature imagination. As a Batman fan growing up, I discovered this film in all of its VHS glory. You won’t find Batman, played by the late, great Adam West, fighting off a shark with shark repellent in any other Batman movie. 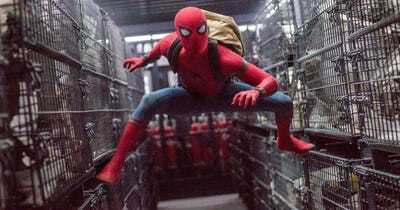 Sam Raimi’s original “Spider-Man” movies (the first two at least) are hard to top, and Sony found that out the hard way after it rebooted the character in 2012 with Andrew Garfield in the lead role. Marc Webb’s “The Amazing Spider-Man” movies are … not that good. 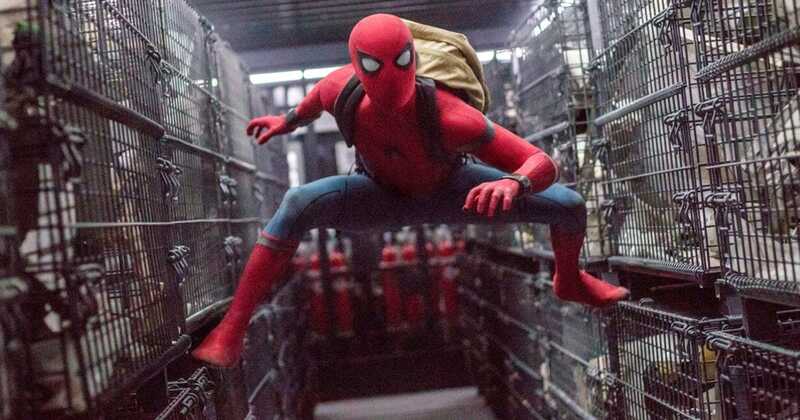 Fortunately, the character found new life once Sony struck a deal with Marvel: enter young Tom Holland, who brought fresh energy to the Marvel Cinematic Universe as the web-slinger. And Michael Keaton’s Vulture is one of the best villains in the MCU, with practical motivations and a surprising twist. “Homecoming” brought the character back to his classic comic book roots, as a relatable teenager struggling to balance that life with one of superheroics. After the success of “The LEGO Movie,” spin-offs were inevitable. I just never imagined how good a LEGO Batman movie could be. 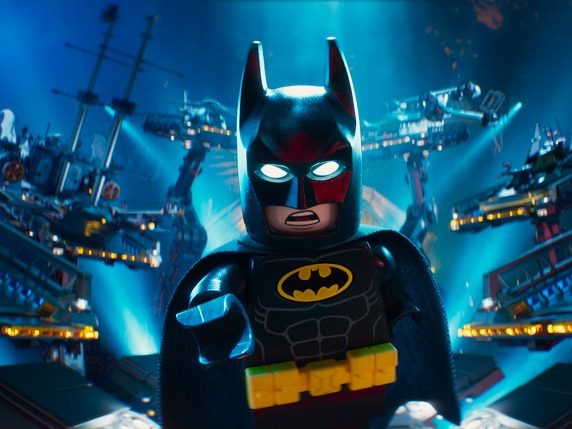 But this movie is all kinds of fun, and it wouldn’t be stretch to say Will Arnett is at least a better Batman, even voiced, than George Clooney or Val Kilmer. 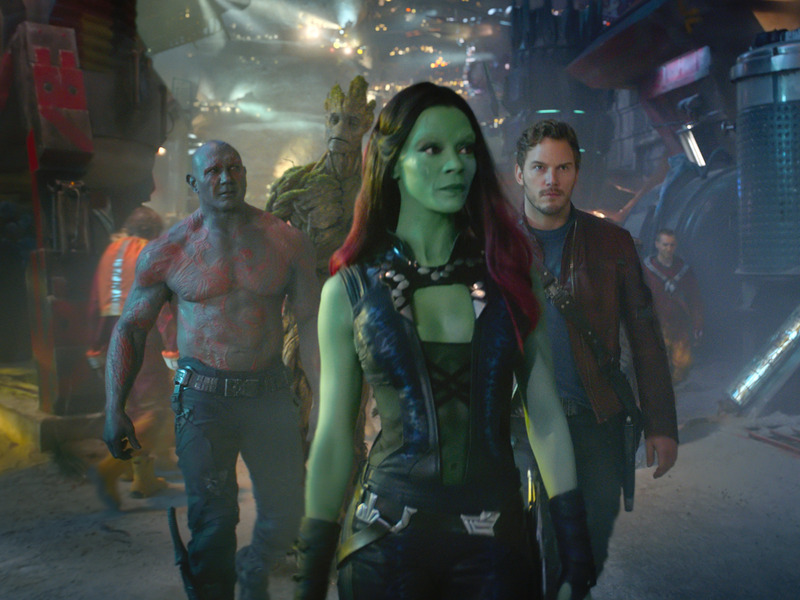 The sequel to 2014’s “Guardians of the Galaxy” suffers from the same fate many sequels do: trying to top its predecessor. In many ways, “Vol. 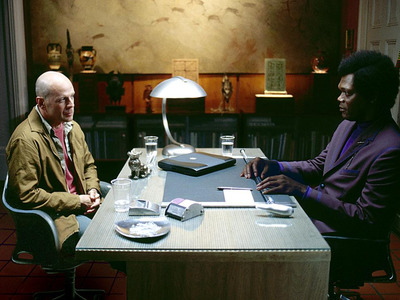 2” fails in that regard, as some of the humour seems forced compared to the first film’s effortless comedy. But where this sequel succeeds is in its emotional plot that feels far more personal than the first film. 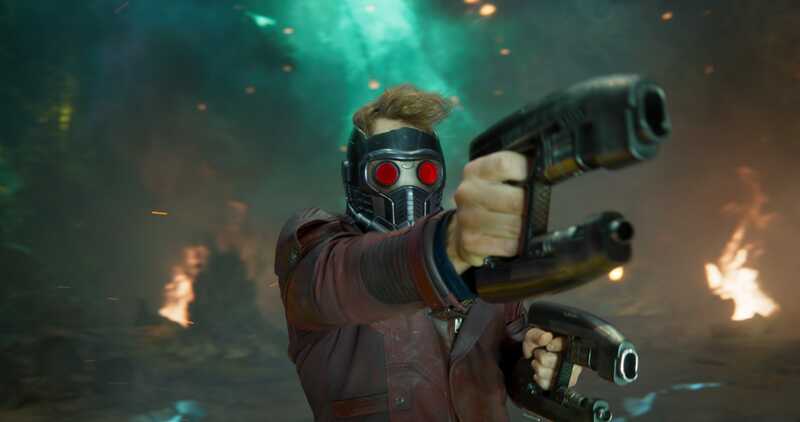 The Guardians are a family more than a team, and the film pushes that idea by putting Star-Lord’s father (Ego, played by Kurt Russell) between him and the rest of the Guardians. If you looked up “cult-classic” in the dictionary, you may find a picture from “The Crow.” The movie’s legacy intertwines with the death of star Brandon Lee, who plays a man who rises from the dead to avenge his and his fiancee’s murders. 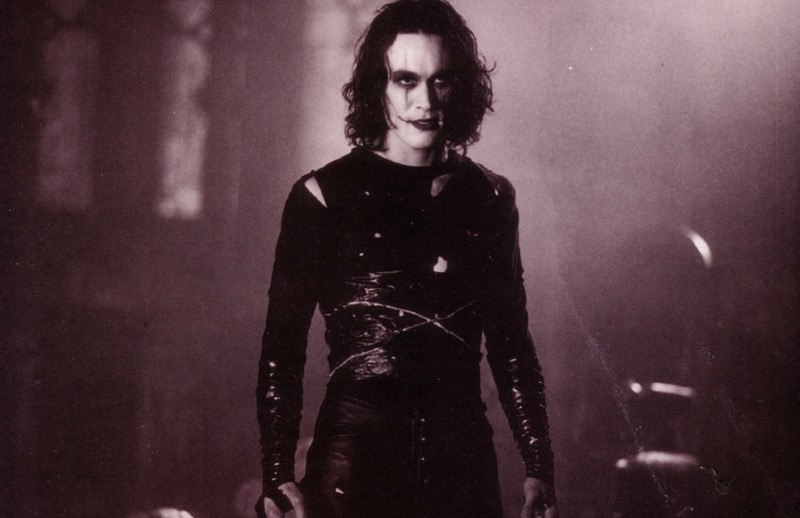 Lee died while filming was underway in a freak accident when he was accidentally shot on set. The original “X-Men” may feel outdated at this point (with all that black leather), but it was a game changer when it was first released. “Blade” set the precedent, but “X-Men” pushed the superhero genre into the mainstream and helped “Spider-Man” become a box office hit two years later. Nolan ended his “Dark Knight Trilogy” on a bittersweet note. 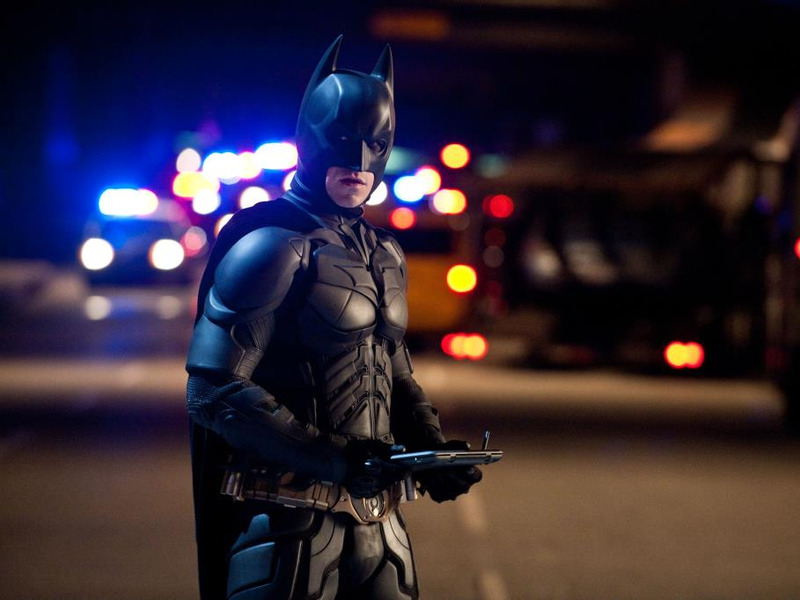 The film has plenty of faults, most notably its glaring plot holes (how exactly does Bruce Wayne get back to Gotham?). But the film is helped by an epic scope that feels like the end of something, a feeling that is rare in this age of superhero cinematic universes. Superhero movies have a way of taking obscure characters from comic books and turning them into hits, or at least creating new and loyal fans. 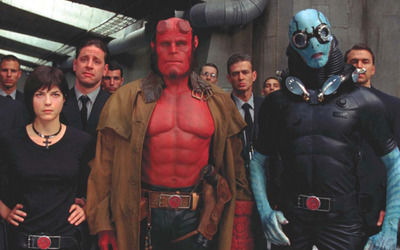 That was the case with Hellboy, a Dark Horse Comics character created by Mike Mignola. 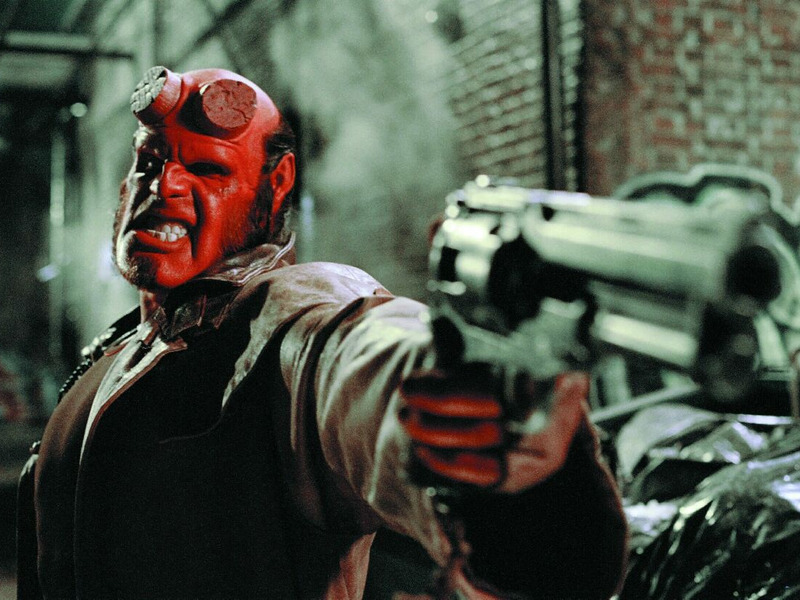 Del Toro’s vision complemented the world of “Hellboy,” with all of its monster and paranormal features, that will be hard to top with Neil Marshall’s reboot next year. And Ron Perlman is beyond perfect. 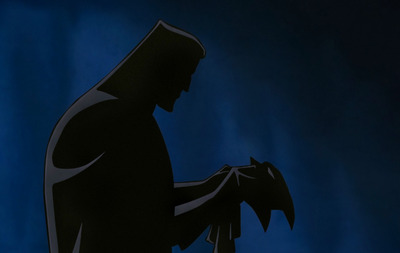 Diehard fans of “Batman: The Animated Series” will say that “Mask of the Phantasm” is the best Batman movie, and that Kevin Conroy, who voices the Caped Crusader, is the best Batman. They most certainly have a case, as “Phantasm” gives live-action Batman movies a run for their money in its drama and action. Ryan Reynolds was put on this Earth to play Deadpool, the foul-mouthed mutant mercenary. 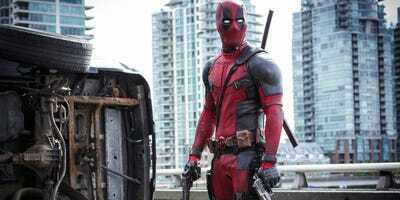 Before “Logan,” “Deadpool” proved that a superhero movie could succeed with a hard R rating. 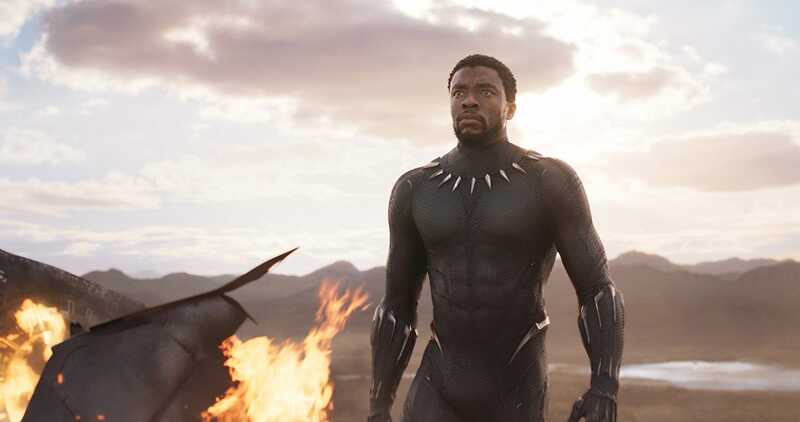 And before “Black Panther,” it proved that a movie could succeed in February, a month that was once looked at as a dumping ground for the worst movies. If you didn’t notice, the first two “Thor” movies didn’t make this list, because they’re just not good. 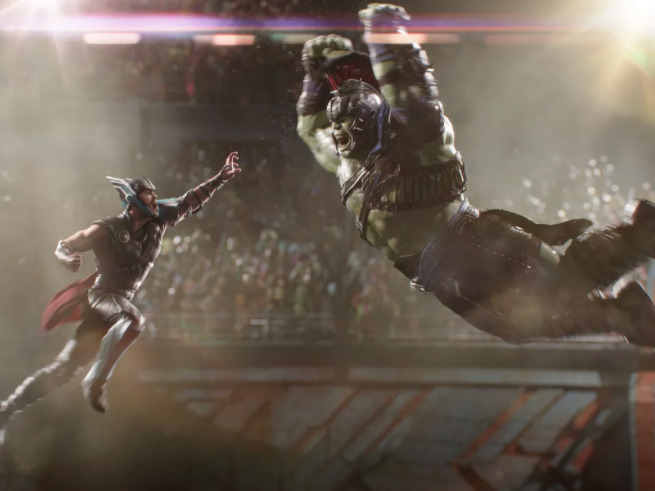 But “Ragnarok” is a visual treat and finally takes advantage of Chris Hemsworth’s humour. In fact, it’s the funniest movie in the Marvel Cinematic Universe. After “Kick-Arse,” Matthew Vaughn took his talents to the X-Men universe for a sort-of reboot/sort-of prequel. The period setting of the 1960s makes this film stand apart from the rest in the X-Men franchise, and it’s hard to go wrong when you have both Michael Fassbender and Kevin Bacon playing villains. Speaking of “Kick-Arse”… this film based on Mark Millar’s comic book is a blend of superb action and comedy. It introduced us to Chloe Grace Moretz and features Nicolas Cage as an Adam West-inspired Batman knock-off – only way more violent. What’s not to love? Colourful costumes and obvious super powers aren’t always requirements for superhero movies. M. Night Shyamalan’s “Unbreakable” feels more like a tribute to superheroes than a superhero movie in the traditional sense. But it plays on all of the obvious tropes of the genre in a unique way. “Civil War” had to do a lot of things. 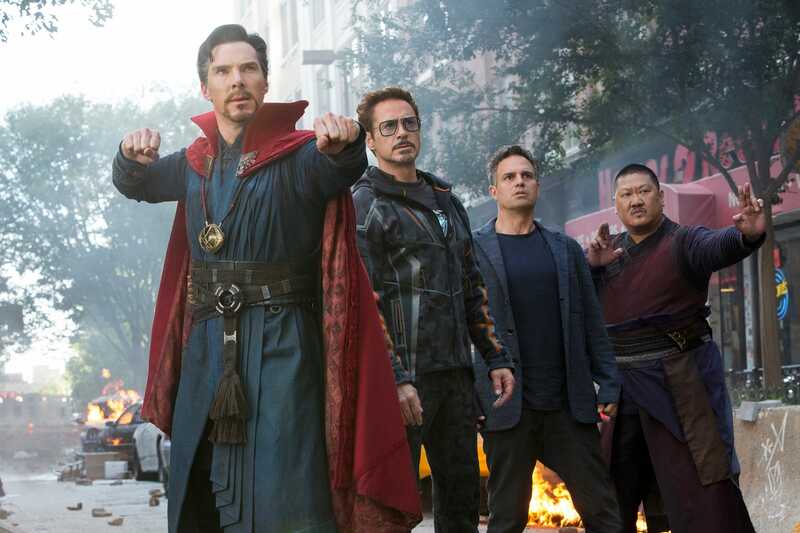 It had to balance a lot of characters from the Marvel Cinematic Universe while pitting them against one another, and all the while it still had to feel more like a “Captain America” movie than an “Avengers” movie. That’s not to mention that it is loosely based on the Marvel comics event. Needless to say, it had a lot to live up to, but the Russo brothers pulled it off. 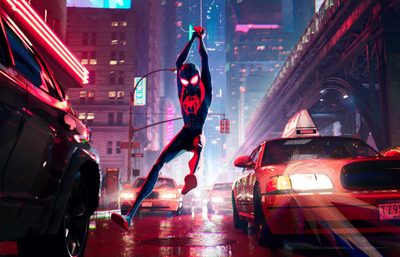 “Spider-Man: Into the Spider-Verse” introduced a brand-new Spider-Man that a young and diverse generation of fans could relate to, proving that anyone can wear the mask. 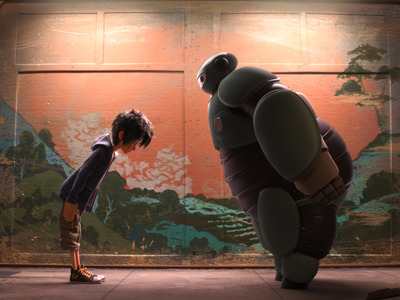 It debuted to critical acclaim last year, and beat out Disney’s “Incredibles 2” for best animated feature at the Oscars. While Favreau’s sequel “Iron Man 2” is one of the worst movies in the Marvel Cinematic Universe, he knocked it out of the part with “Iron Man.” This started it all, and it still holds up rather well compared to the earliest movies in the universe. And Robert Downey, Jr. is perfect casting. No “Fantastic Four” movies made the list, but “The Incredibles” is the (next) best thing. Pixar’s take on superheroes is a family-friendly adventure about a family of superheroes, but also a tense action movie in some aspects, and remains a joy to watch. 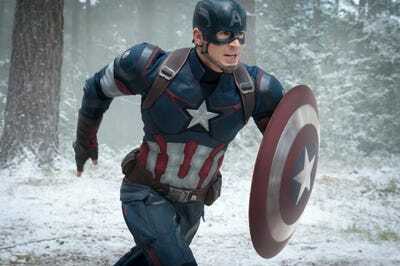 It also introduces a lot of familiar plot points that we’ve seen in other superhero movies since (such as the government taking action against superheroes, like in “Captain America: Civil War”). The Guardians of the Galaxy are absurd. One is a talking, genetically-modified raccoon. One is a walking, mutated tree. This movie featuring so many obscure characters shouldn’t have worked. Yet, thanks to James Gunn, it works almost too well. That’s why audiences have learned to trust Marvel Studios. After Joel Schumacher tarnished the Batman franchise with “Batman and Robin,” it took nearly a decade for the character to bounce back. Nolan had delivered “Memento” and “Insomnia” prior to his Batman reboot. He seemed like the perfect choice to lead the character into a new generation, and he proved that he was. Nolan’s film dropped the gothic nature of Tim Burton and the over-the-top camp of Schumacher for a grounded take on Batman that would be the blueprint for other superhero movies trying to ride off of its success. 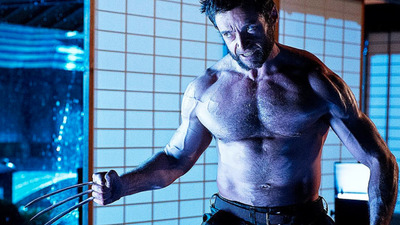 “X2” still features some of the best scenes of the franchise, from Nightcrawler invading the White House in the opening moments to Wolverine’s rage unleashed when bad guy Stryker’s soldiers invade the X-Mansion. 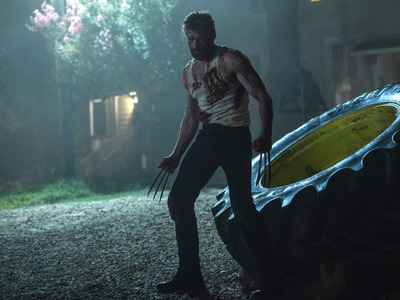 But more than that, it dives deep into Wolverine’s history in compelling ways and is able to balance a large cast of characters, all with their own problems and motivations, that set a precedent for the Avengers movies of today. 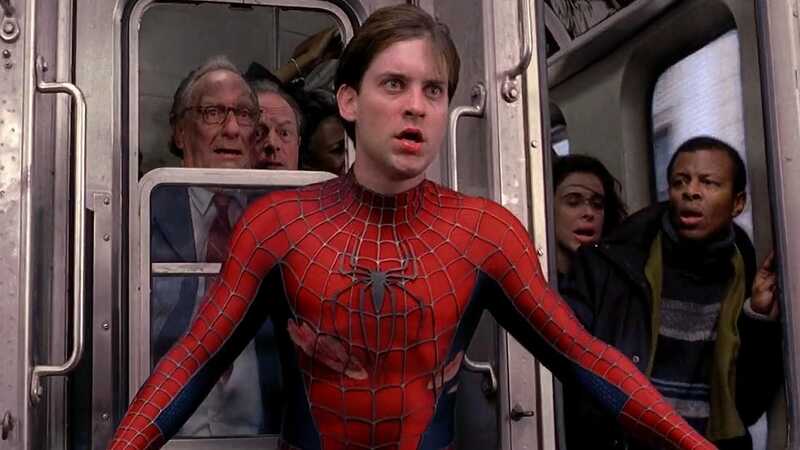 The original “Spider-Man” is extremely campy, but that’s what makes it great. It’s pure Sam Raimi, and at the time, it was a major blockbuster. “Blade” and “X-Men” opened the doors for that to happen, but “Spider-Man” truly took advantage of what a superhero movie could be in the new century. Without it, the genre may look very different now. 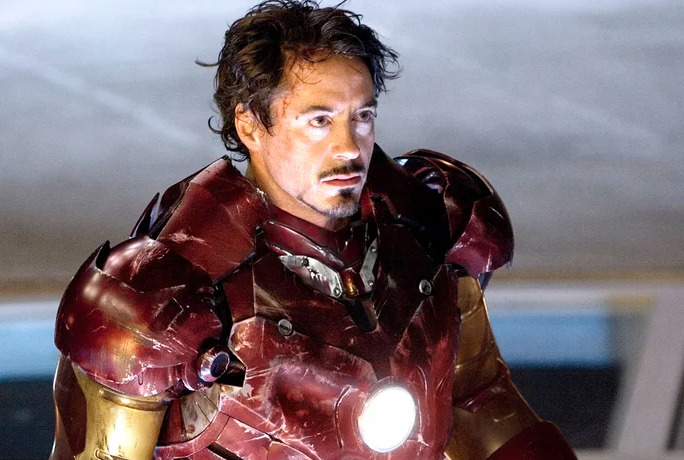 We were introduced to the Marvel Cinematic Universe in 2008’s “Iron Man,” but its first major test came in 2012 with “The Avengers.” A superhero movie of this size hadn’t been done before. Assembling so many characters on-screen could have gone terribly. But Joss Whedon nailed it. 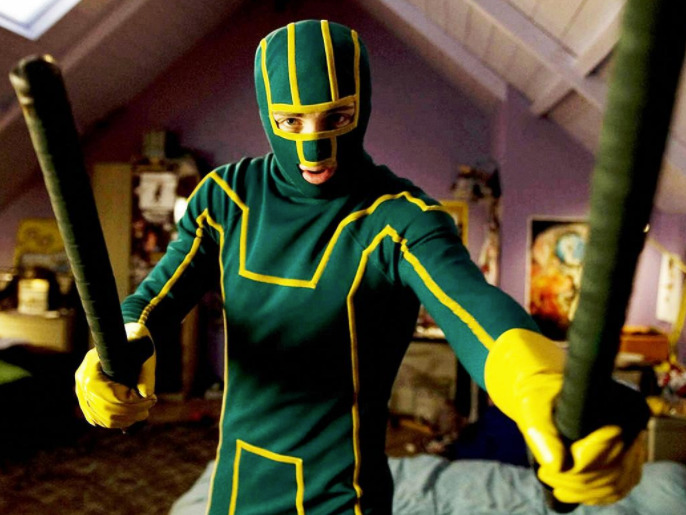 “The Avengers” was proof that the MCU wasn’t just a phase. It was real, and it was here to stay. 11 year after “Iron Man,” it shows no signs of slowing down. In fact, it’s probably just getting started. As we enter the top 10, it’s important to keep in mind that these are the movies that best represent the genre: the ones that led the way, and the ones that revitalized the genre, or did things that others hadn’t before. 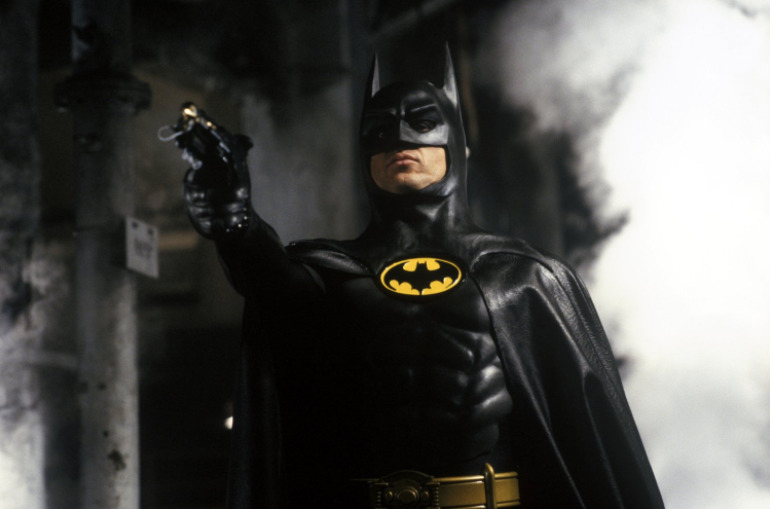 Burton’s Batman remains a testament to the power of a director’s vision when applied to these movies, especially today when some feel more controlled by studios than filmmakers. 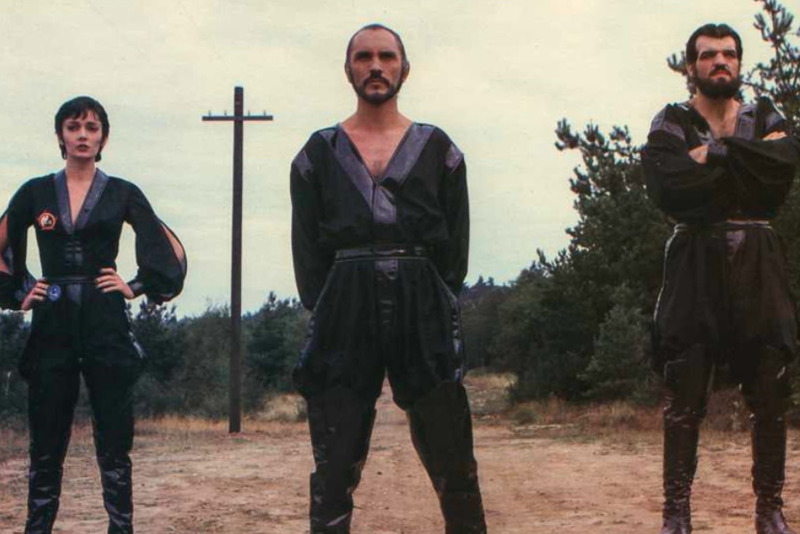 “Superman II” has a strange history, and depending on your view of who is really responsible for the film, it could be higher or lower on this list. It had a troubled production. Donner was taken off the project mid-production and replaced by Lester, who filmed the rest, and refilmed some of Donner’s scenes. Most will probably agree that Donner’s version is the definitive cut of the film, and in 2006, “The Richard Donner Cut” was released. 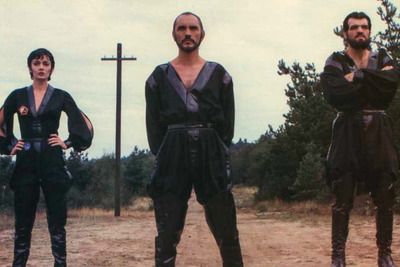 Either way, “Superman II” is a worthy follow-up to the original 1978 film directed by Donner. “Batman” was only a taste of what Burton could do with the Dark Knight. 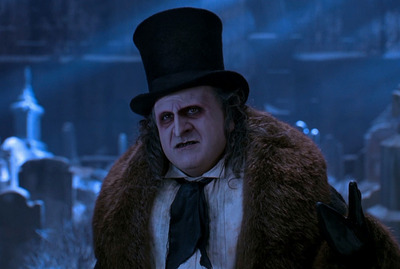 For his sequel, the director went full-on gothic, with a disgusting, creepy Penguin played by Danny DeVito and a leather-clad, seductive Michelle Pfeiffer as Catwoman. This movie is weird in the best way that Burton knows how to be, but never strays so far away from what makes Batman such a compelling character. If you noticed a lack of female directors and female characters on this list, it’s true: the superhero genre has never been one to take chances on female characters, or give worthy female directors the chance to tell their own stories. That changed with “Wonder Woman,” which was not only a critical success, but a box office one as well. 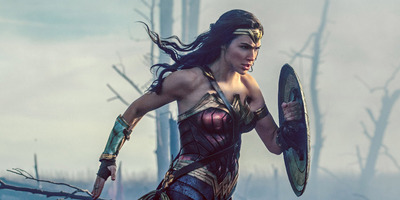 Patty Jenkins delivers the character with elegance that only she could have done, and Gal Gadot is a fierce, hilarious, and all-around excellent Wonder Woman. The character showed up in “Justice League” last year, too, and Zack Snyder wasn’t as respectful of the character as Jenkins. Luckily, she is returning for a sequel. It makes sense that the most iconic female superhero would pave the way for others to get their shot at the big screen. It’s just a shame it took so long. “Infinity War” manages to perfectly balance its many characters, storylines, action, and humour, while painting a compelling villain in Josh Brolin’s Thanos. The movie delivers on its promise to be something entirely different from what the MCU has previously done, and while its shocking ending may be reversed in next year’s “Endgame,” that doesn’t mean it wasn’t blow audiences away. 10 years ago, this movie would have never been thought possible, but the Russos pulled it off. Superman paved the way for superhero comic books in 1938. It only makes sense that he would do the same for superhero movies. 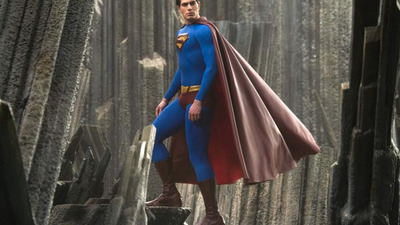 In 1978, Christopher Reeve, who remains the best on-screen Superman, donned the iconic red, yellow, and blue. And the rest is history. In the same way that “Wonder Woman” impacted so many for being a female-centric superhero movie, “Black Panther” is the first in the genre to feature a nearly all-black cast. Set in the fictional African nation of Wakanda, “Black Panther” brings audiences to a world unlike any in other superhero movies, and its storyline tackles modern political and social issues that other superhero movies wouldn’t dare touch. Michael B. Jordan’s villain Killmonger is one of the best villains in the genre, simply because his purpose can resonate with so many. “Spider-Man 2” takes everything great about the first film and adds to it in wondrous ways. The conflicts presented are some of the best seen in a superhero film, as Tobey Maguire’s Peter Parker/Spider-Man struggles with whether he wants to continue being the web-slinger while Mary Jane Watson is set to get married; his mentor Dr. Otto Octavius, played by the excellent Alfred Molina, is driven mad and becomes Doctor Octopus; and Harry Osborn still blames Spider-Man for his father’s death. The film manages to balance these conflicts with precision, and is a fun, entertaining superhero film, as well, with one of the best fight sequences in the genre (that train battle). “Logan” threw out everything we had come to expect from an “X-Men” movie. It doesn’t even have “X-Men” in the title, or “Wolverine” for that matter, because it’s not about superheroics so much as it’s about giving a character his proper farewell, or at least this rendition of the character, which Hugh Jackman portrayed admirably for 17 years. 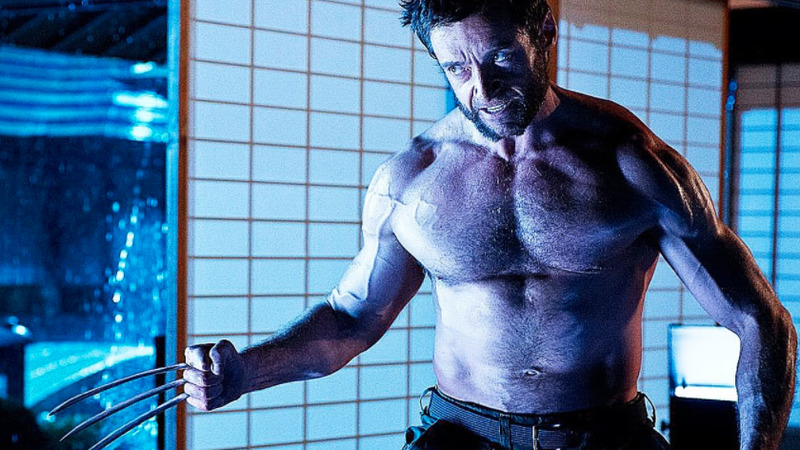 This sense of finality is rare for the superhero genre, and it adds an emotional punch to the film that no other “X-Men” movie has pulled off. It’s also the first superhero movie to be nominated for a screenplay Oscar. Was it going to be anything else? The film was a phenomenon when released, shrouded by the tragic death of Heath Ledger, who won an Oscar for his performance as the Joker. 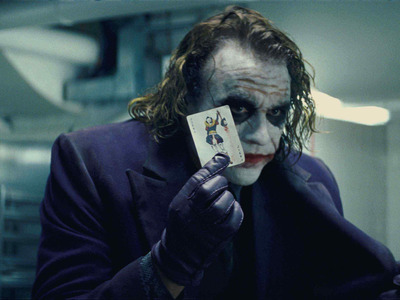 There’s no denying his Joker is a highlight of the film, but it’s also a suspenseful crime thriller, maybe even moreso than a superhero film. Even so, it launched a swarm of copycats that attempted to capture the same success with “darker” superheroes, even ones that the tone didn’t quite fit with: Spider-Man, Superman, the Fantastic Four, etc. 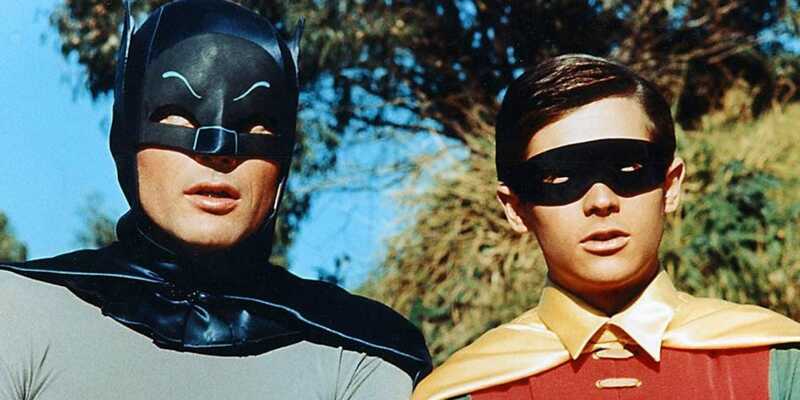 Before “Black Panther,” “The Dark Knight” was the only superhero film that seemed to inspire so much intelligent conversation, and it remains to this day the best superhero movie ever.